I got the journal pictured above on a high school trip to Berkeley. We were the Model UN delegation to North Korea. Our only moment of glory was an attempt to induce the East Bloc countries to take back Western Europe. In bitter defeat, we ate Indian food, enjoyed the spectacle of a drunk guy screaming in the face of a street corner preacher, and bought all manner of trinkets from street vendors. 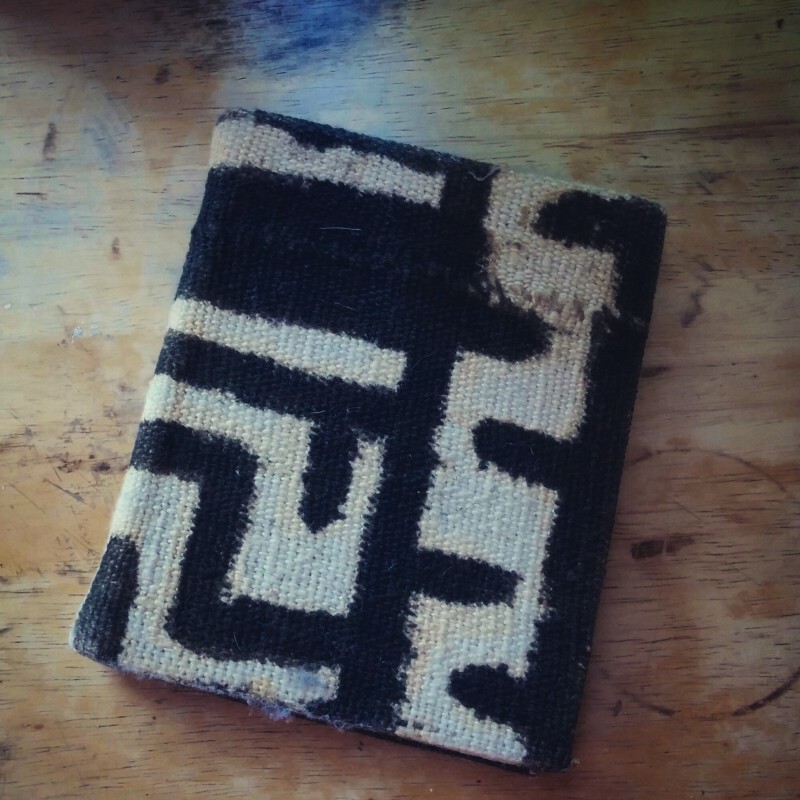 This journal came from a purveyor of Ethiopian goods, his wares spread out on a blanket on the sidewalk along University Ave. I bought it along with a pendant of the Ehtiopian symbol for peace. The journal stayed unused until college where it was reborn as The Magnetic Poetry Book. 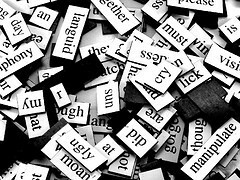 I had been given a magnetic poetry set as part of a care package and we spent many evenings making absurd and perverted poems. I squish a thousand puppies with my bare hands. Like Susan, they did not love me. the goddess of his bed. robbing the essential light of lost seas. felt like a thousand chocolate deaths. Recall panting, light sweating and legs. the smooth beauty in my bed. Like I said, perverted, but poetic.